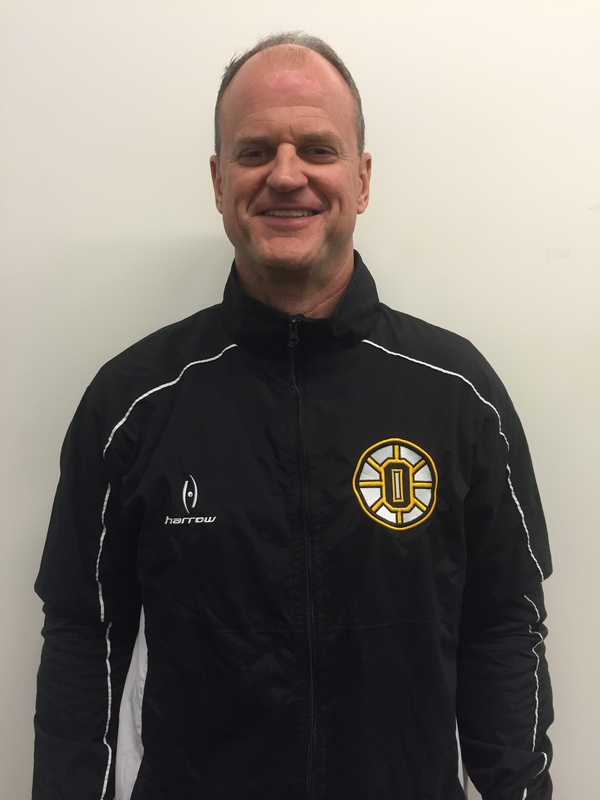 Coach O’Halloran enters his 18th season with Oakville, where he continues to serve as the Head Coach for the developmental team. The St. Louis native started his coaching career back in 1987 when he returned home from his stint with the United States Marine Corps and Navy. Since 1987, he has coached youth hockey with the Affton Americans, Meramec Sharks and the Bismarck, North Dakota Youth Hockey Association. In his spare time, Coach Mick and his wife Lisa (a former Oakville Hockey Cheerleader), enjoys scuba diving, swimming, hiking, snowshoeing, downhill as well as cross-country skiing. He has been a resident of Oakville since 1994 and loves his adopted hometown. Coach O’Halloran has a Bachelor’s degree in Speech Communication from the University of Central Missouri (formerly Central Missouri State University) in Warrensburg, MO. Coach Zac Schmidt is a 2010 Oakville graduate and Varsity Tiger Hockey Alum. Upon graduation from OHS, Coach Schmidt attended Missouri State University in Springfield MO. Coach Schmidt earned a roster spot and completed for the Ice Bears Hockey team, each of his school years. Coach Schmidt graduated with a Bachelors degree in Psychology and Criminology in May 2014 and a Masters degree in Criminology and Criminal Justice in May of 2016. He started coaching learn to play hockey in 2012, the last two seasons he was the assistant coach for the Springfield Varsity High School hockey team. Then this last hockey season he was also the assistant coach for the Missouri State DIII Ice Hockey team.